Wood Fired Pizza, Kriselle Cellars Wine tasting & sales, Apple Outlaw Hard Cider Tasting & sales, Valley View Orchard Fresh Cider sales. Preselling tickets $12 per person call 1-541-479-9765 for more information. The Nelsen Family Farm has been selling produce on Sauer's Flat near Kerby for over 50 years. U-pick pumpkin patch. The 11 acre farm is just yards away from the Pacific Ocean and our flowers thrive with the gentle ocean breezes. The farm grows a wide variety of cut flowers and herbs. In the summer months Flora Pacifica also grows many vegetables in their organic gardening field. These may be purchased at the retail shop. NEW this year - Activity bracelets allowing unlimited access to the bounce house, cow train, daytime corn maze, hayride and shooting gallery - $15. Come check out the variety of vendors who have setup shop in the barn! Open every Saturday and Sunday in October from 10-5. Pick-your-own pumpkins! We have 3 bountiful patches of pumpkins! Our Harvest Festival is on every Saturday and Sunday in October, 10 am to 5 pm. Activities will include 2 CORN MAZES, HAYRIDES, PONY & RABBITS TO PET AND FEED, PUMPKIN SLINGSHOT, PUMPKIN BOWLING and U-PICK PUMPKINS for purchase! Camp Millennium is a summer camp for kids dealing with a cancer diagnosis. 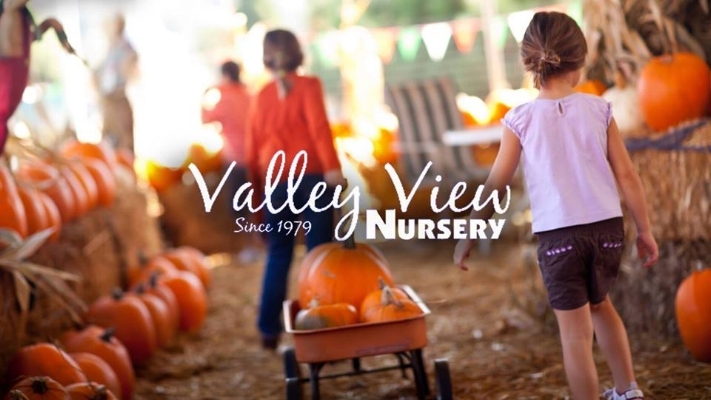 Come support the kids by enjoying our pumpkin patch fundraiser. There will be Carnival Games, a Bounce House, Train Rides, Pumpkin Coach Rides, a Pre-Holiday Visit with Santa, the Pumpkin Wheel, Face Painting, Lollypop Forest, Homemade Goodies, and a Gem & Treasure Hunt.